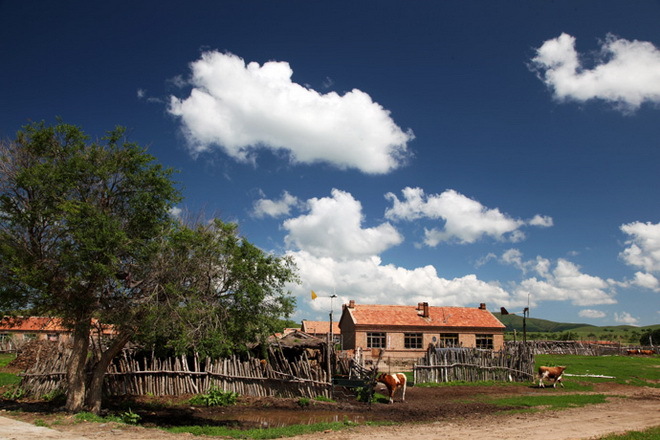 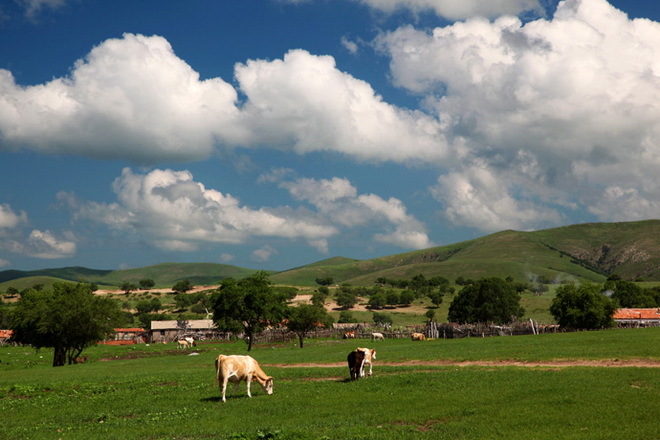 West Ujimqin Banner is a banner of Inner Mongolia, China. 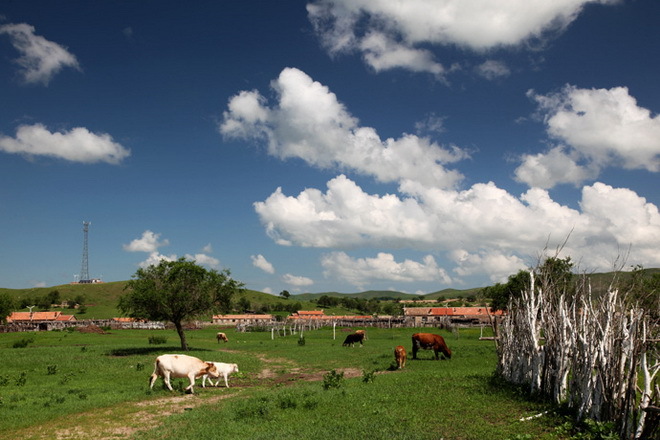 It is under the administration of Xilin Gol League. 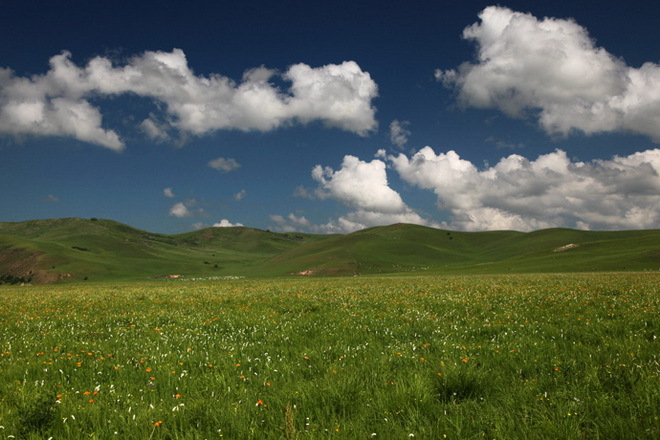 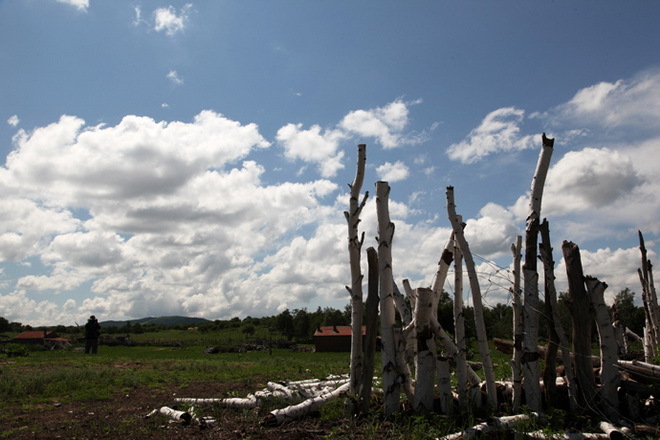 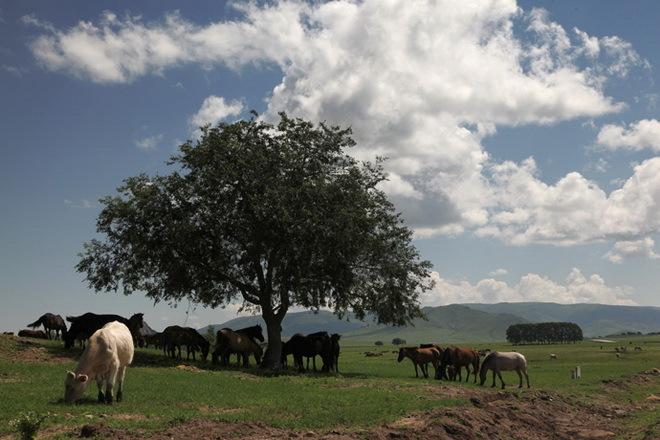 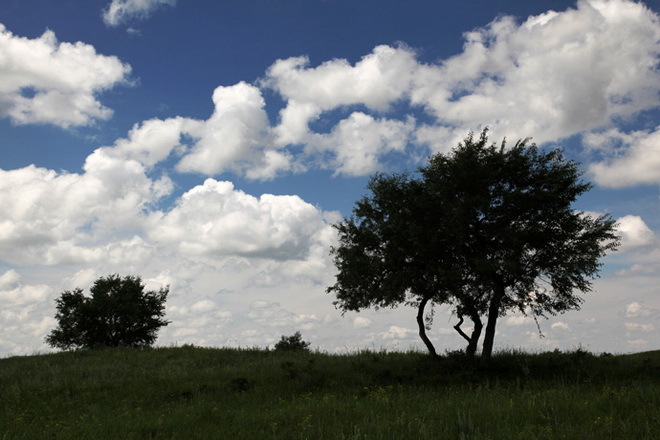 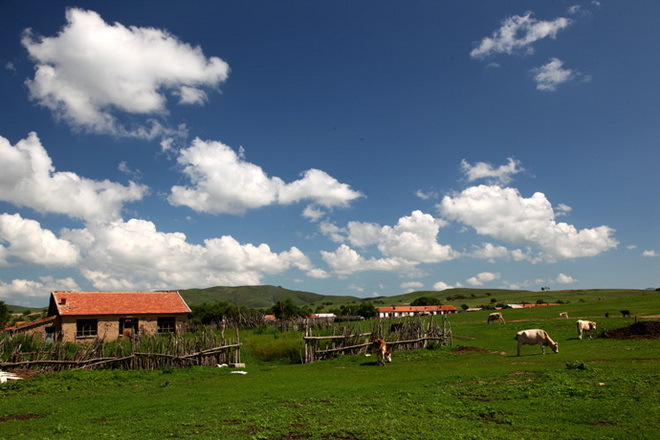 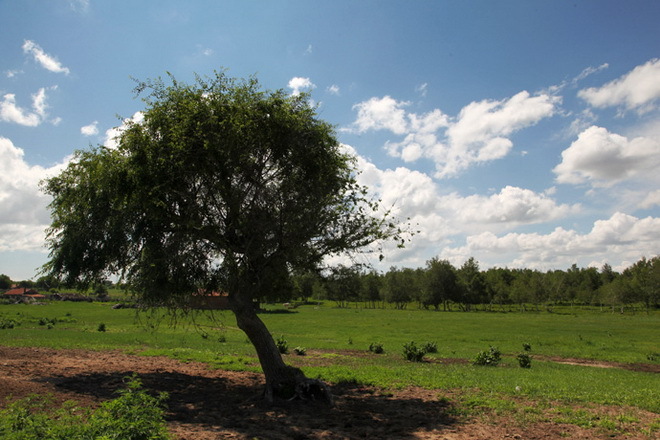 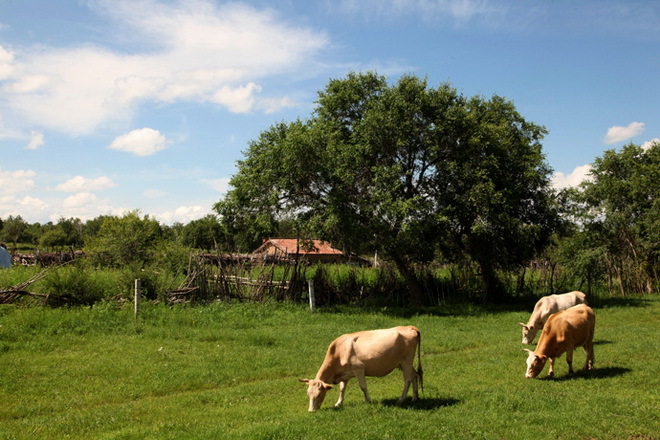 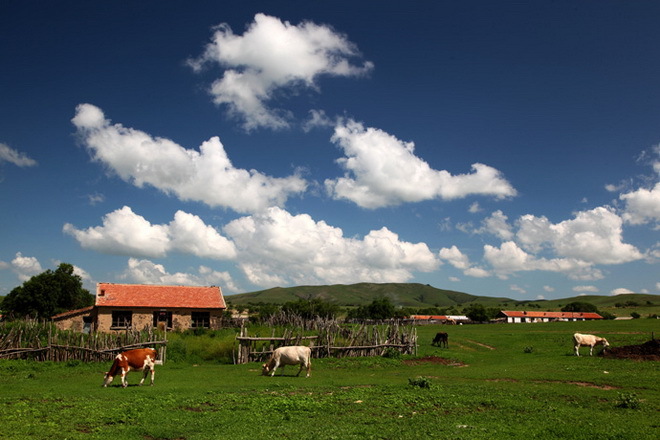 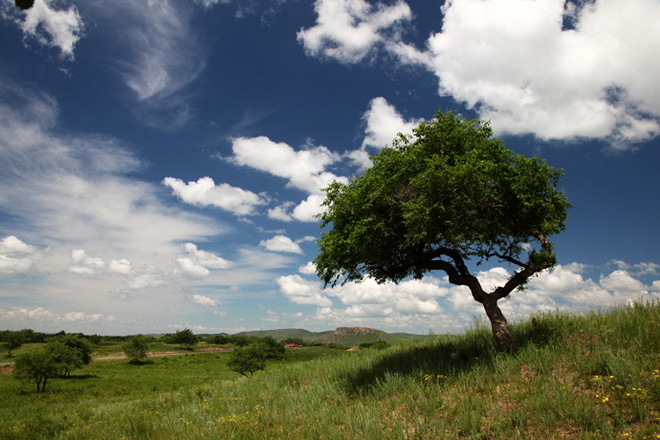 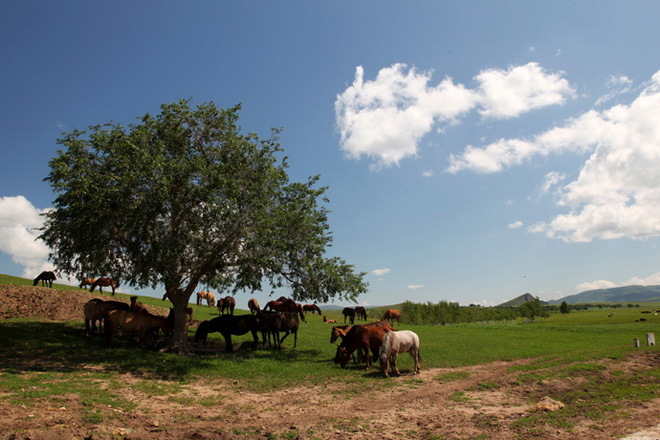 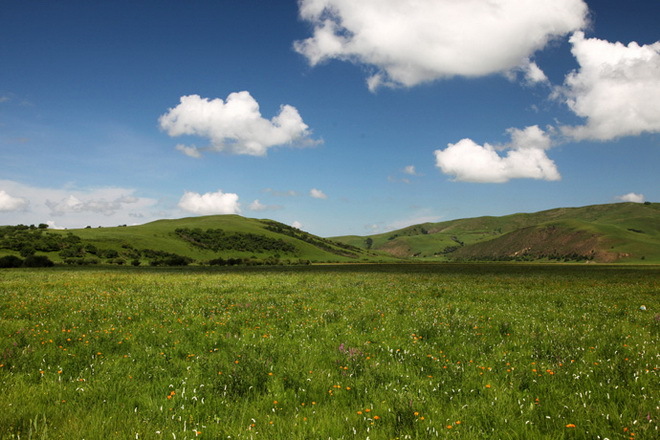 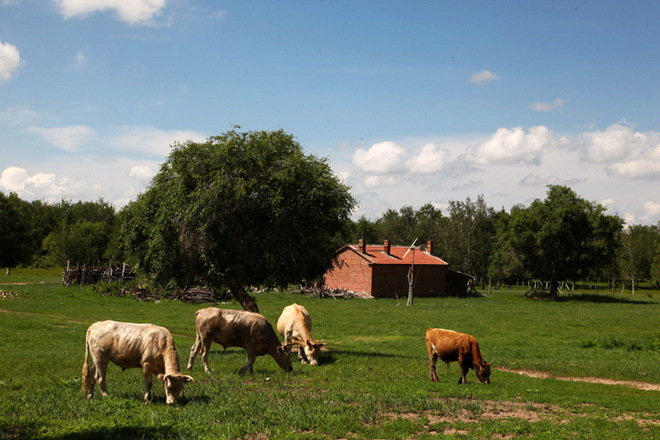 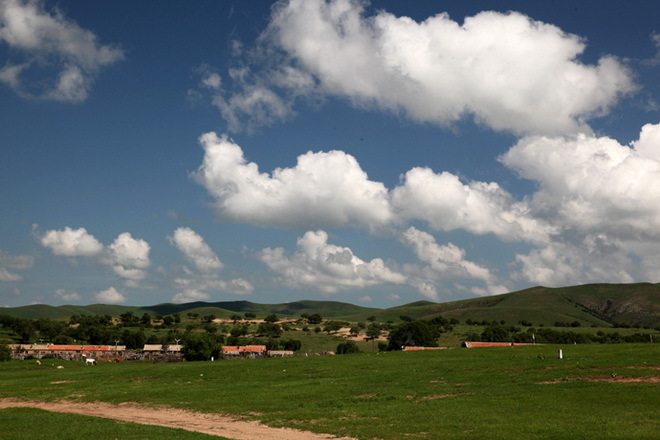 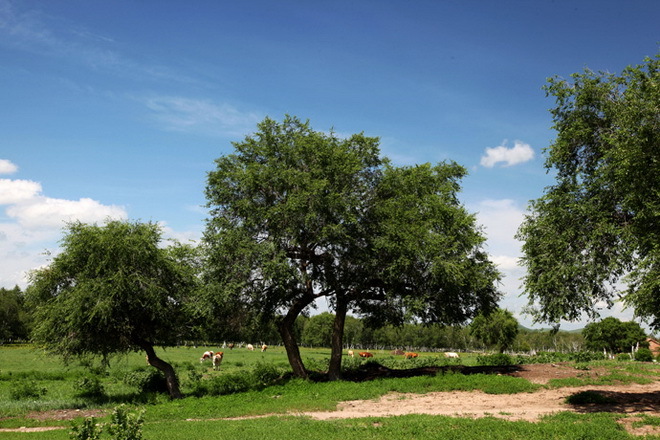 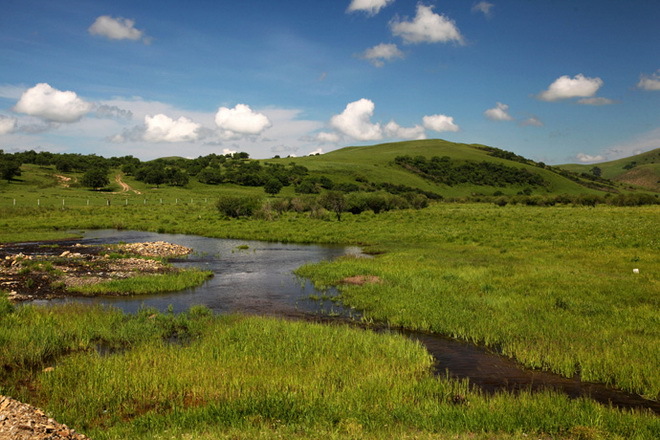 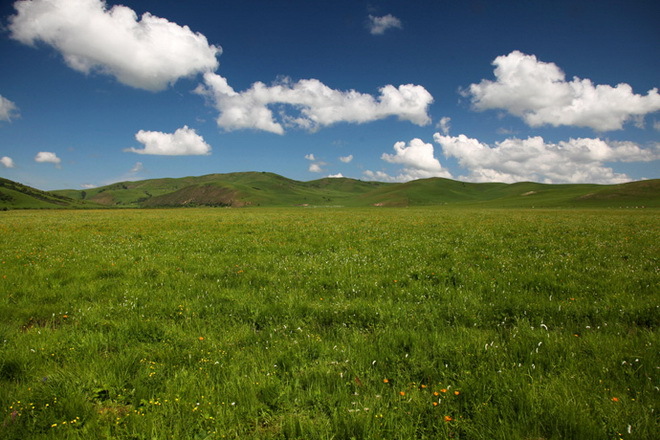 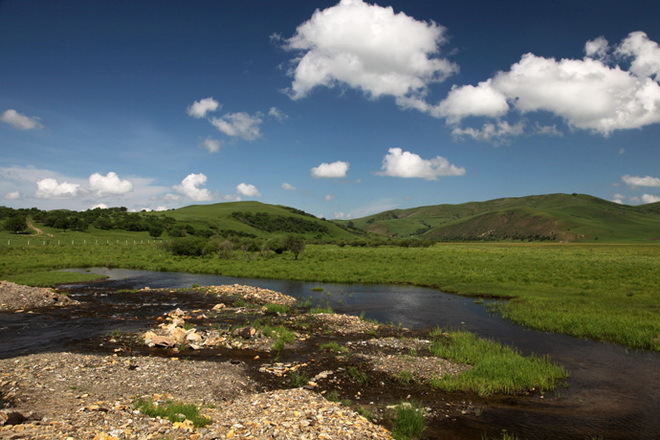 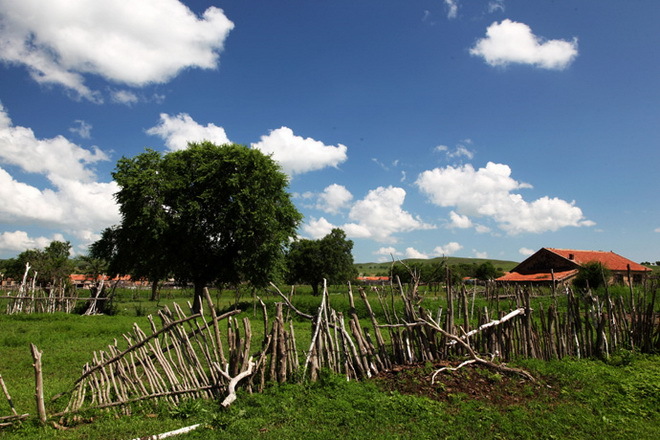 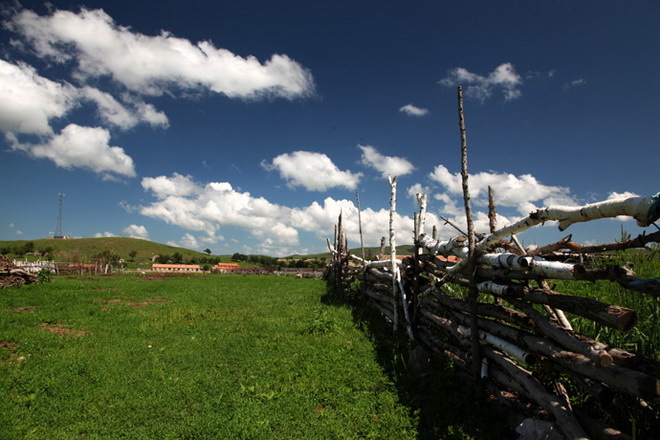 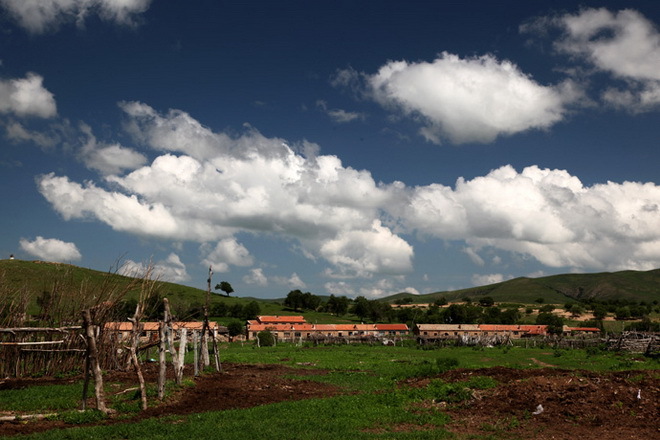 The beauty of grassland is not just because its lush plants, but also because of the blooming flowers, groups of cattle and sheep, standing trees, and magnificent clouds.